Translated from Turkish by Muhtar Holland. 'Ali ibn Husain Safi , the author of the Rashahat, lived in the beginning of the 10th Century AH. 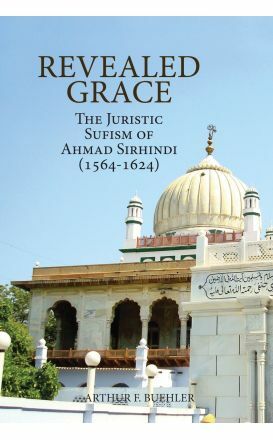 Buehler has achieved a groundbreaking translation of a substantial portion of Sirhindi’s Letters, a mystical and philosophical masterpiece that has to date remained largely inaccessible to a Western audience. 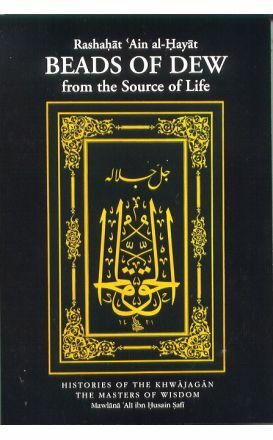 Shaykh al-Tariqat Hazrat Azad Rasool is the author of Turning Towards the Heart: Awakening to the Sufi Way. 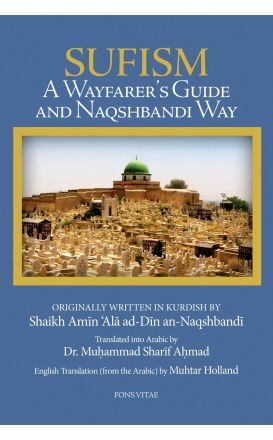 A Wayfarer’s Guide to the Naqshbandi Way, unlike almost all books on sufism in english, provides a window on the living sufism of the Khalidi-naqshbandi sufis of Kurdistan. 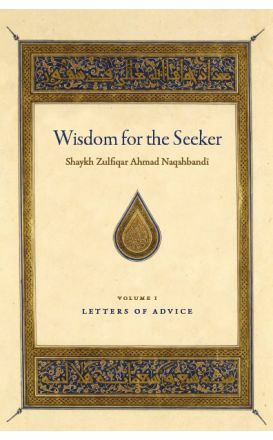 (Re-Published 2013) Wisdom for the Seeker is a series of correspondences between Shaykh Zulfiqar Ahmad Naqshbandi and some of his many students throughout the world.